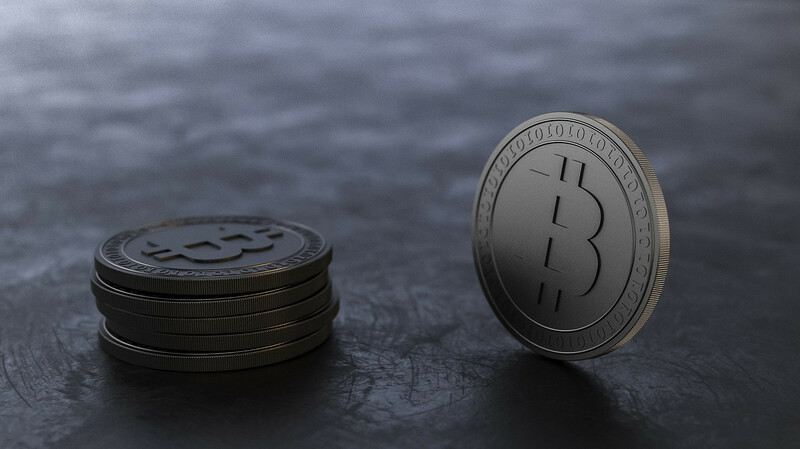 It is no secret that the possibility to pay with the help of cryptocurrencies like nem, litecoin, dash, ripple, and the famous bitcoin is becoming more and more popular. However, how does the owner of these mythical coins receives them in an accessible form for further operations? 247exchange is one of possible answers. More and more often [bvblogic] team has been receiving requests to help with the development of cryptocurrency services, the variety of which is amazing! Recently, the Inter Money Exchange company has turned to us. This company strives to be innovative in creating a convenient cryptographic market. The core idea was to create a platform that would allow cryptocurrency exchange in real time. What had to be done? First of all, we needed to build a user-friendly personal cabinet that would represent all the necessary information about the user: personal data, recent crypto exchange transaction history, the status of the bank cards etc. Integrated payment systems allow transferring money easily and in a convenient manner, and what is more important – safely, because any unauthorized access to these secure transactions will be prevented. How can it be tracked? The system will alert you in case of invalid data entry and third-party access. Registered and unregistered users are able to carry out financial transactions, the convenient functionality was developed for both of them. The key to a successful project is the right choice of technologies. To do this, our team has made a decision to select Python and PHP programming languages in order to meet the client’s expectations. 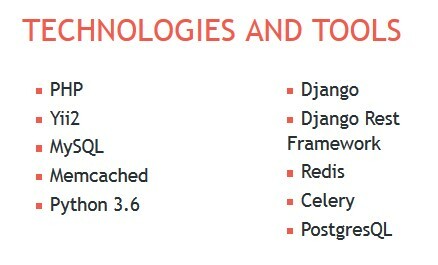 Our developers have chosen the most modern and useful libraries to implement the project in real life. As a result, we have implemented all the functionality which was set up and have achieved the desired outcome. 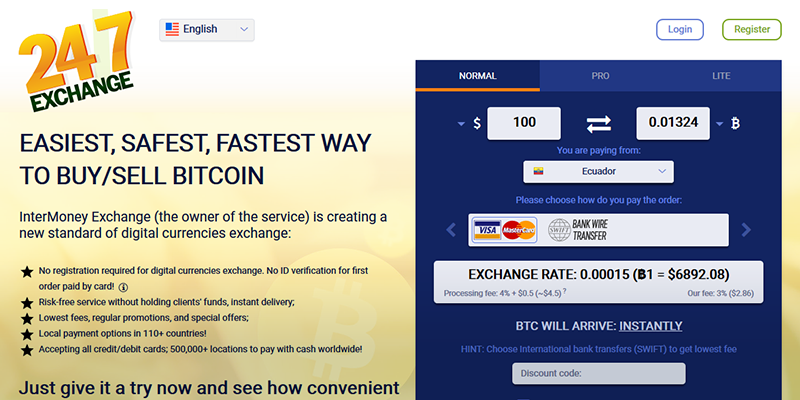 247exchange today is a resource for fast and reliable exchange or purchase of cryptocurrencies. It’s the place, where every user can buy, exchange, trade-off cryptocurrency safely and reliably. With the help of such payment systems as Visa, MasterCard, PSI DSS, Inter Money, we created an option to make online payments from the platform directly. So, the user can make financial transactions easily from both the credit and debit cards. 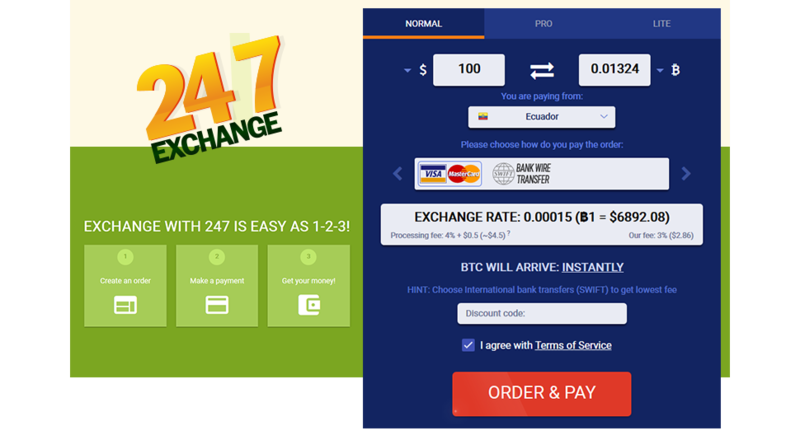 With 247exchange you will be informed about the current exchange rate, the latest news from the cryptocurrency field, discounts and promotions, beneficial offers – everything for your successful transactions! Implement your crypto-innovations today, be in the trend with [bvblogic]!